Last weekend, with the help of my team, we were able to secure SDCC passes for the whole group! Thinking about another lovely week in San Diego this summer makes me realize that there are a lot of other conventions that I hope to attend one day. Today marks the first day of Star Wars Celebration and I look forward to enjoying this convention from afar and hope to one day dive into four days of Star Wars fandom. In the meantime I will continue to read the new ongoing Star Wars comics from Marvel. X-Men Blue #1 - This week we were treated to a new X-Men book penned by no other than Cullen Bunn! In this series, the original X-Men (Beast, Jean Grey, Cyclops, Angel, and Iceman) have been brought forward through time to protect them from a war among mutants. The first issue features an epic battle on a yacht and establishes the premise for why the X-Men were patrolling for other mutants. Toss in a Wolverine side story and a preview of what is to come establishes this as the X-Men title to read going forward. 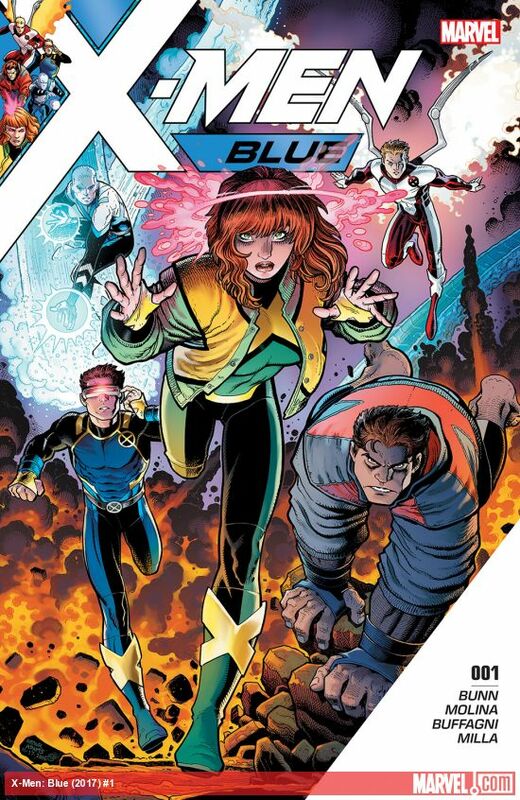 This series looks like a lot of fun and it looks like Bunn is going to pay homage to classic X-Men story-lines throughout the years. Old Man Logan #21 - Logan learned not to trust someone as nefarious as Asmodeus to help set things right. Instead of returning to the wastelands, Logan was sent back in time and quickly learns that he must try to figure out a way to return back to Asmodeus. Jeff Lemire plans on sending Wolverine back to some of the important milestones in his life in the latest arc entitled Past Lives. 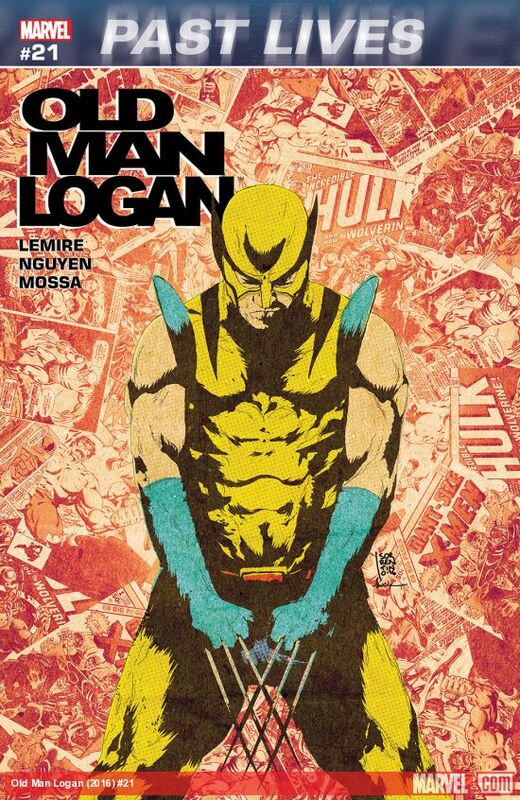 This issues is effective in setting up the new arc and outlines what Wolverine is going to have to overcome to return home. I won't spoil what Asmodeus has planned for Logan in the current time, but I hope that he is able to make his journey through his past lives quickly! 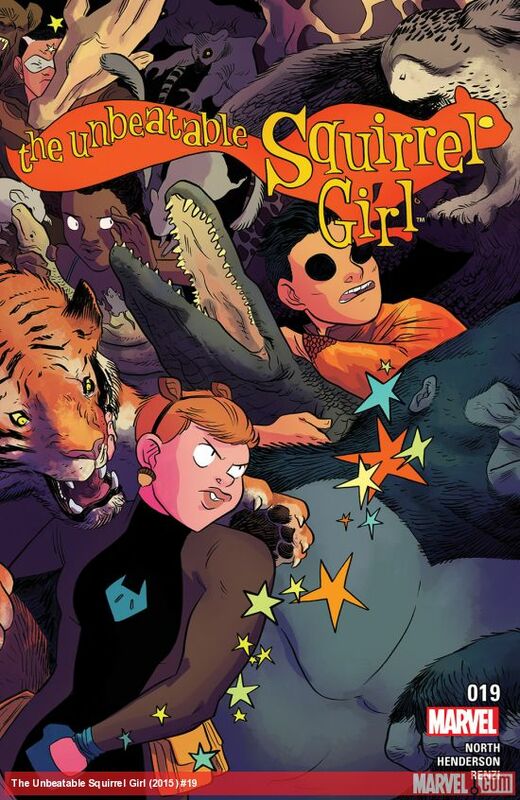 The Unbeatable Squirrel Girl #19 - When we last left the Unbeatable Squirrel Girl, she had just learned her mentor Melissa Morbeck had microchipped an army of animals so she could control them with her thoughts. This issue solidifies why I enjoy this book so much. It includes the hashtag #ChefBear, has multiple species of bears and a variety of professions, is full of bear puns, and is setting up what is likely to be a hilariously epic finale to this story. Packed with whimsy and fun, I still cannot recommend this one enough. If you aren't interested in bear butlers or how Doctor Bear helps implant microchips for Ms. Morbeck, then I am not sure what is wrong with you. 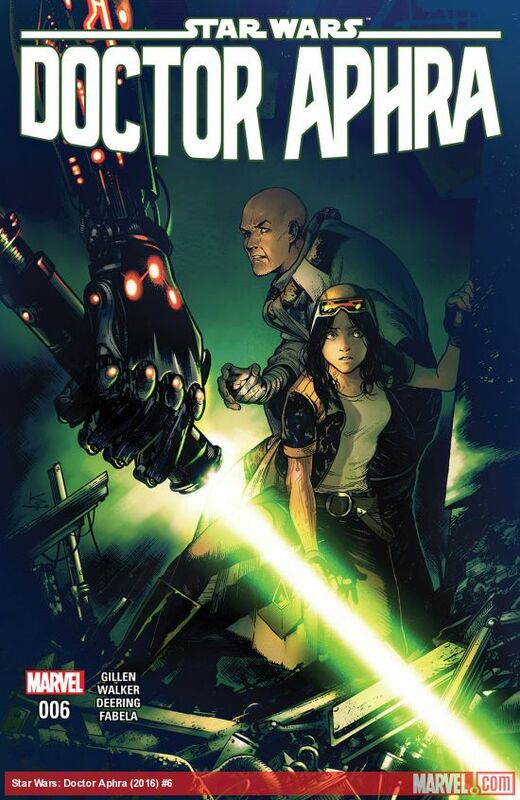 Doctor Aphra #6 - The first arc of this series reached a satisfying end as Aphra and her father were able to make peace with themselves and their understanding of the Lost Citadel of Ordu Aspectu. It may have come at the expense of the preserved memories of Rur, but the pair made off with an incredibly powerful artifact that made the trip worthwhile. It was nice to explore a different side of Aprha and good to see her make peace with her father. Hopefully she will get her doctorate back and continue questing for rare artifacts in order to profit along with the help of Krrsantan, BT01, and 000.